Richard Brodie-James. G Social, 1908. Lt, 9th Bn, East Lancashire Regt.Killed in action in Greece. Your son was as gallant, cool, and capable an officer as I have met in my 32 years’ soldiering. . . . He is a loss to the regiment and the Army, for his quickness and ability were much above the average. We were all proud of him, and the men speak of him enthusiastically. In the list of recommendations for recognition which I have just sent in your son’s name stands first. Living or dead he deserves the tribute – and more. Henry Skinner. A Social, 1910. 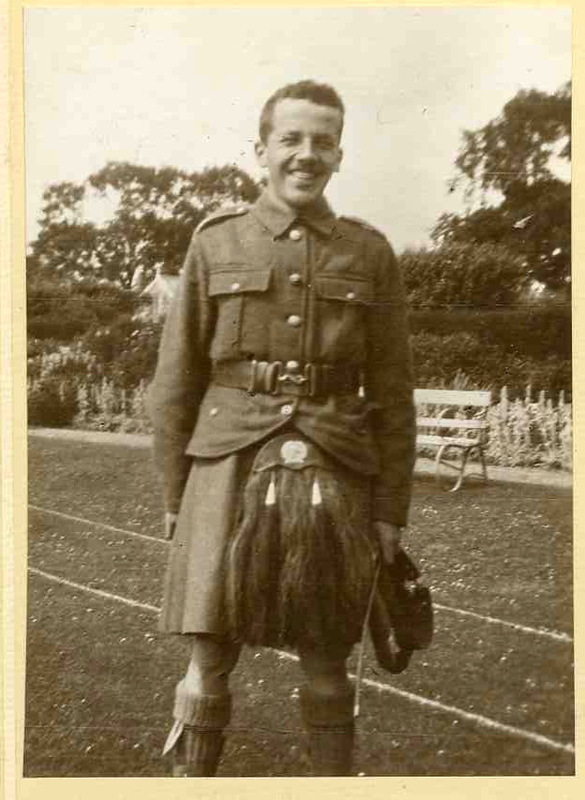 Private, 1/4th Bn, London Scottish. Died of wounds, Battle of the Somme. 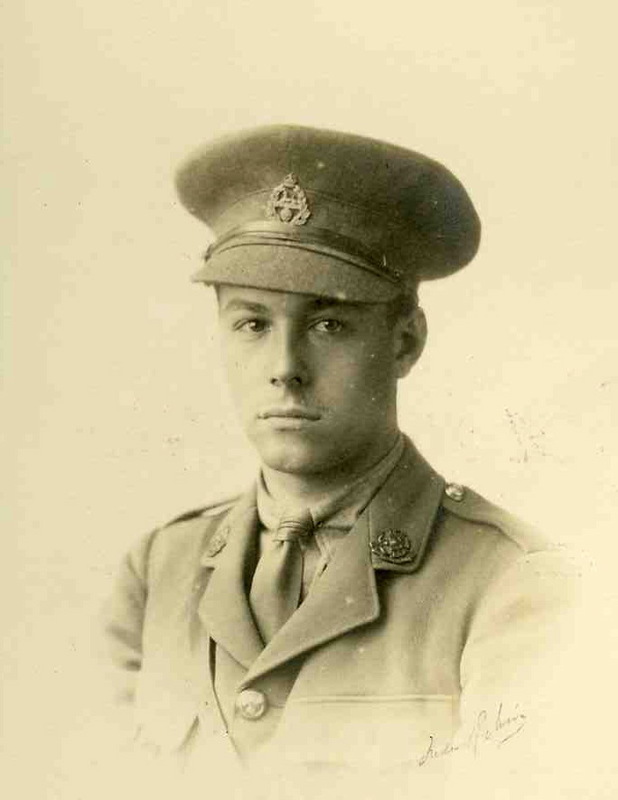 Henry Skinner was one of very few Radleians who enlisted as a Private. He went from Radley to Abingdon School and from there to Jesus College, Cambridge, where his grandfather was a fellow. Posted in Commemorating the Fallen of WW1 and tagged 1st Battle of the Somme, A Social, died of wounds, G Social, Greece, killed in action, Lieutenant, mentioned in despatches, Middle East Campaign / Mesopotamia Campaign / Iraq / Egypt / Palestine, Private on 13 September, 2016 by archives602.